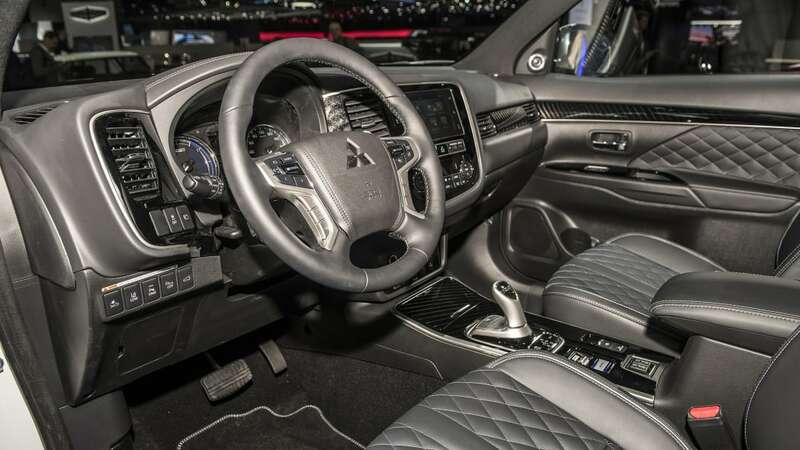 "Higher torque, smoother operation, and overall higher efficiency." 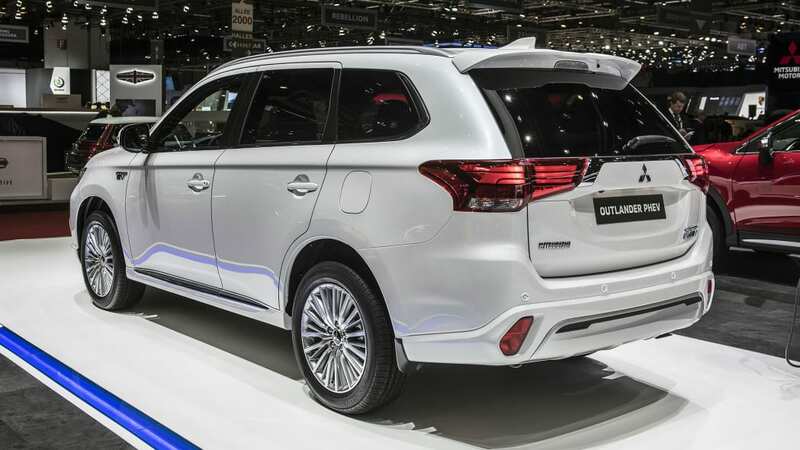 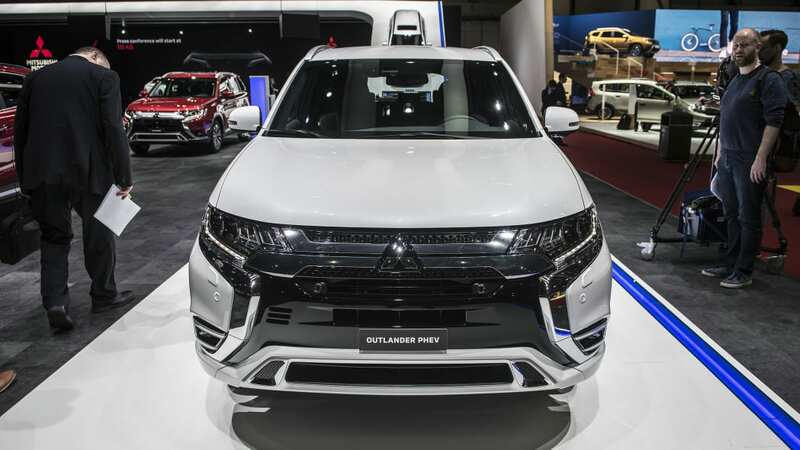 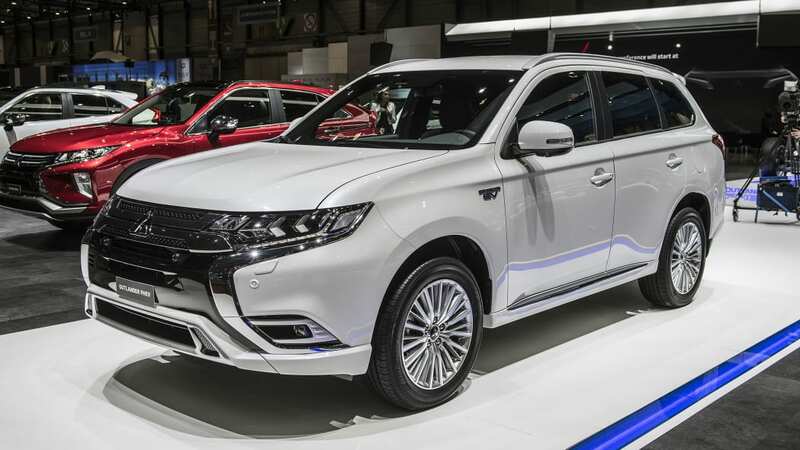 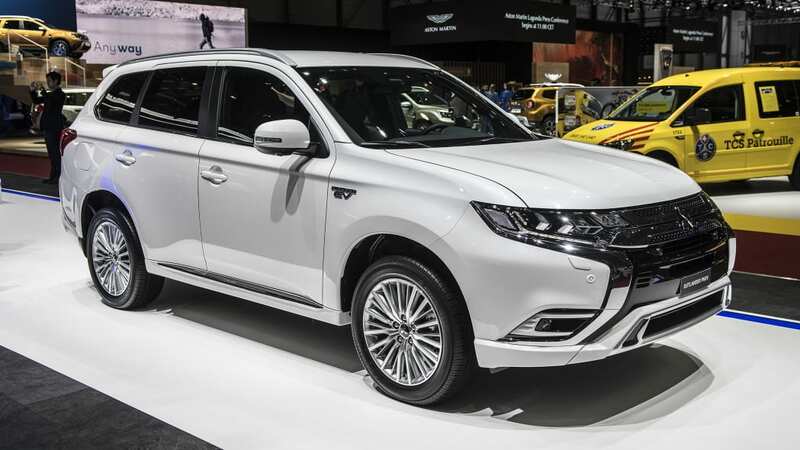 Mitsubishi will put seven of its wares on display during press days at the Geneva Motor Show, the headliner being an updated 2019 Outlander PHEV. 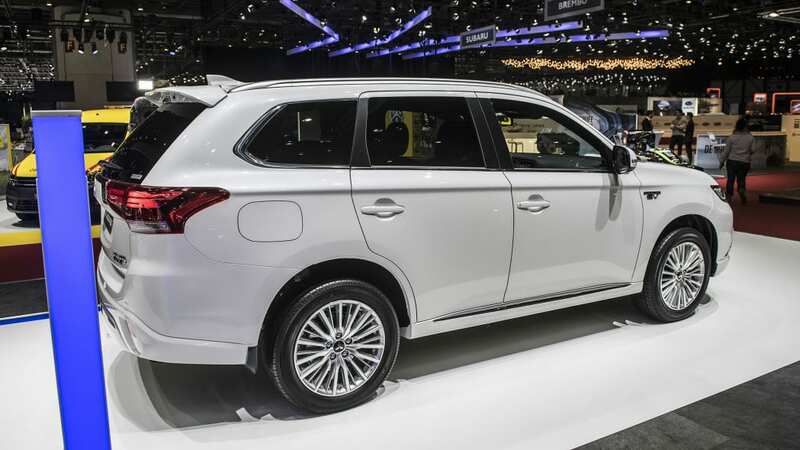 Engineers have upgraded the entire hybrid powertrain, starting with the switch from a 2.0-liter Otto cycle gas engine to a 2.4-liter Atkinson cycle gas engine. 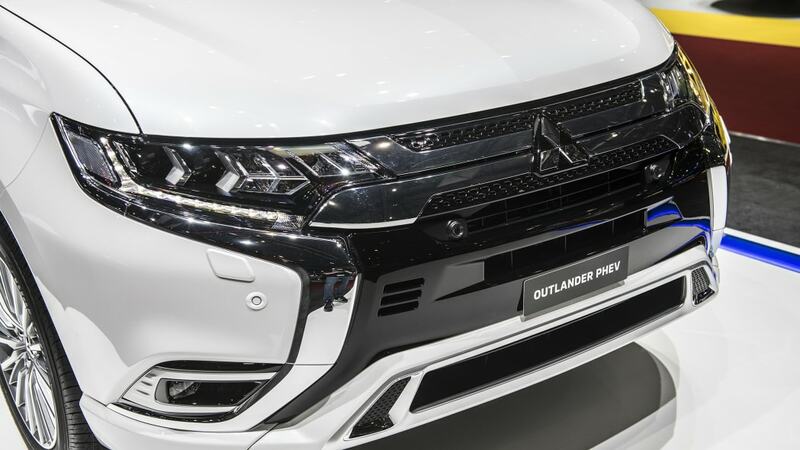 Mitsubishi hasn't revealed output numbers, but the carmaker promises "higher torque, smoother operation, and overall higher efficiency." 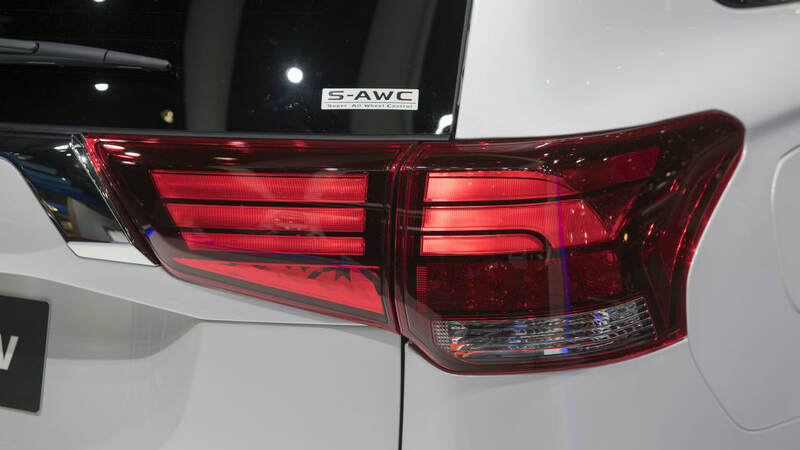 Generator output, rear motor output, and lithium-ion drive battery output all go up by 10 percent, and battery capacity gets a 15 percent boost. 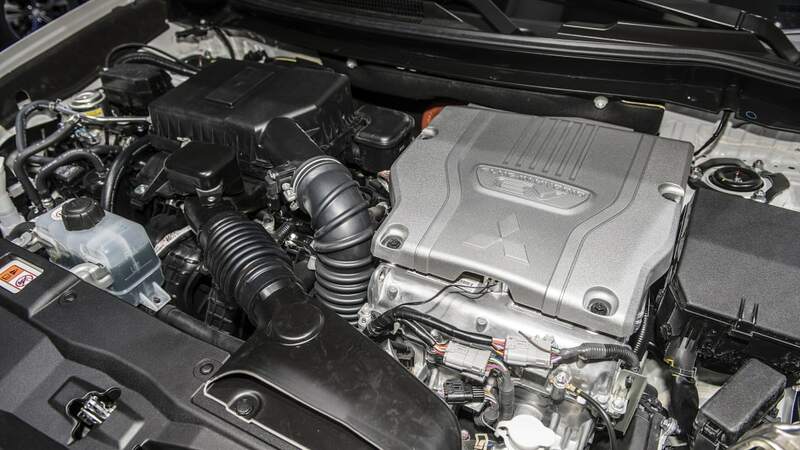 Going off the specs on the Mitsubishi Cars site, that would take the rear motor up to 66 kWh and the battery capacity from 12 kWh to 13.8 kWh. 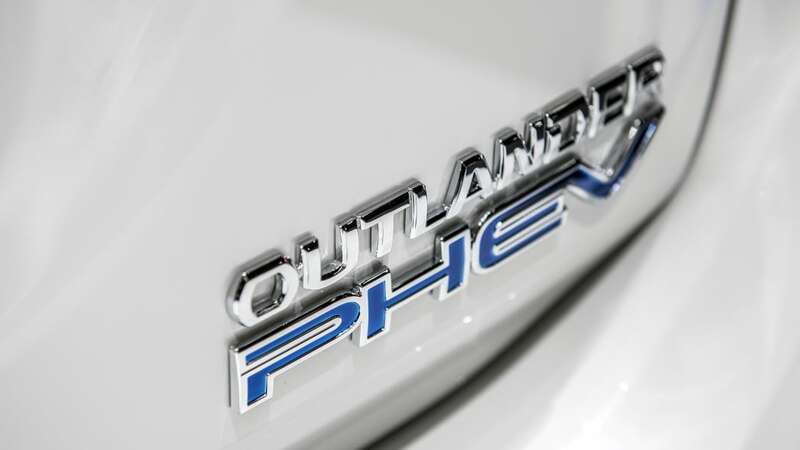 Along with the extra battery output, the 2019 Outlander PHEV should be expected to switch into EV mode more often, and stay there longer. 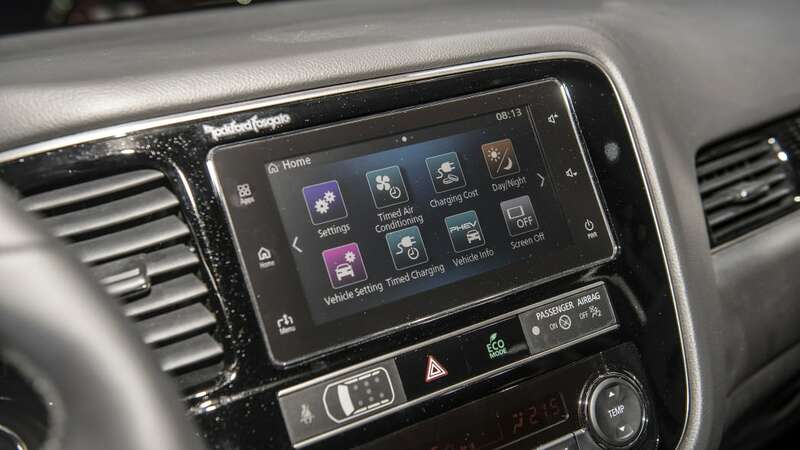 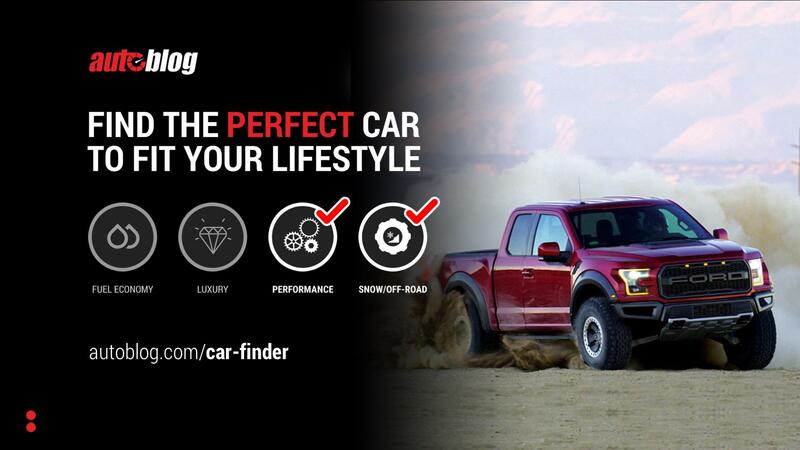 Two drive modes join the current programming, Sport and Snow sidling up with Normal and 4WD Lock. 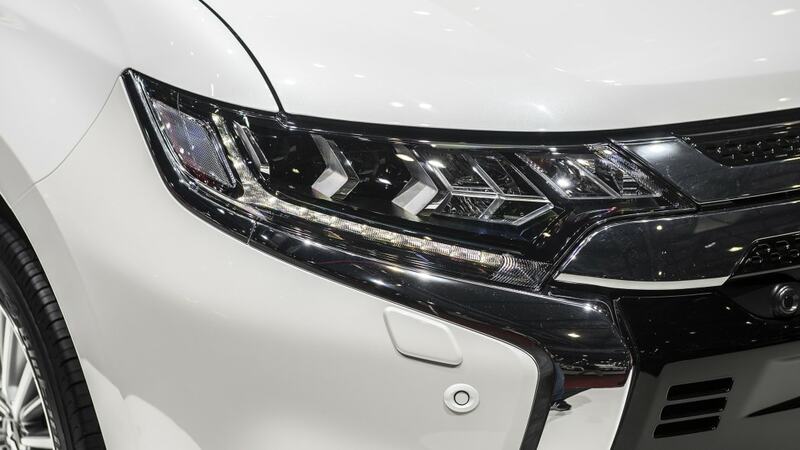 One must look closely to note the exterior revisions, almost all of which are up front: a new graphic on the front grille, new LED headlights, rectangular foglight bezels, and a more prominent front skid plate. 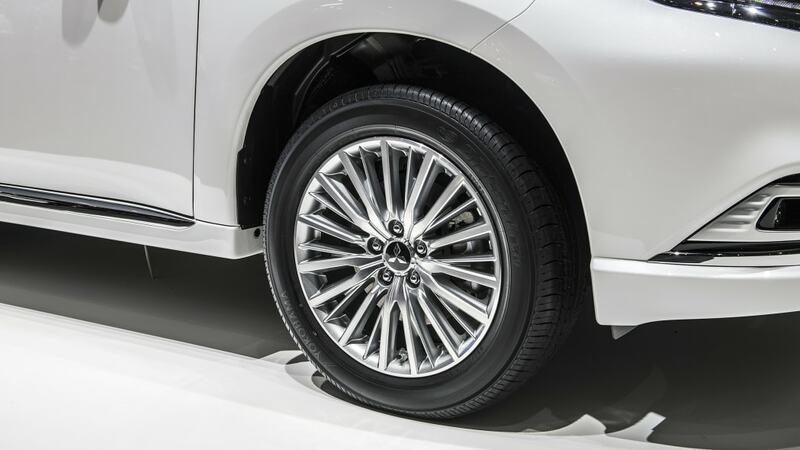 A "more elaborate" two-tone, 18-inch wheel shakes things up along the flanks, a larger rear spoiler holds things down out back. 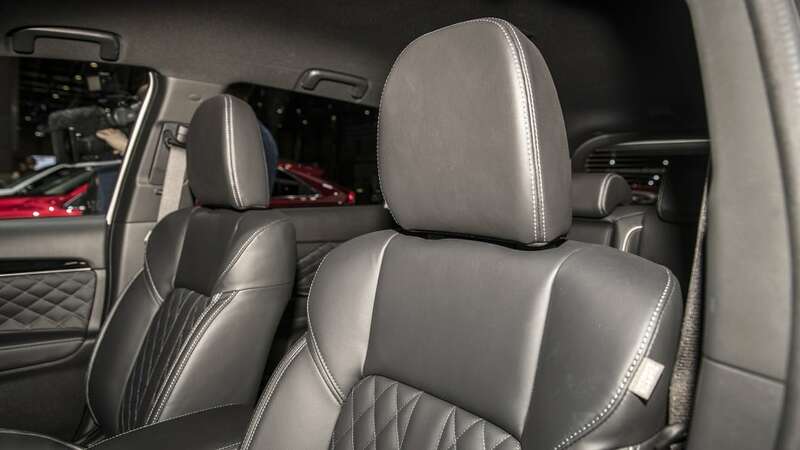 We probably won't get a look at the interior until Geneva, but "new quilted fine leather upholstery, all-new hip-hugging front seats, revised switchgear, a new instrument panel, new trimming, rear A/C outlets, and more" await us. 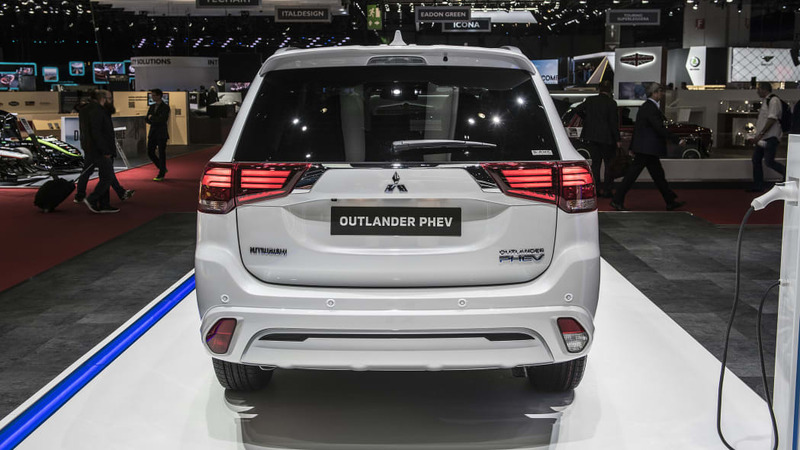 The new Outlander PHEV gets to Europe in late 2018, likely greeted with the same fever that's seen the SUV move 100,000 units there in three years.